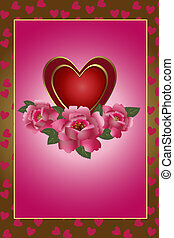 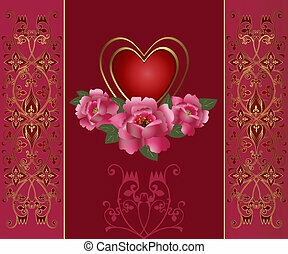 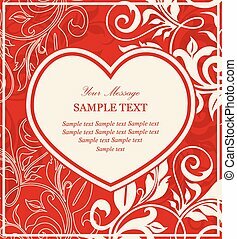 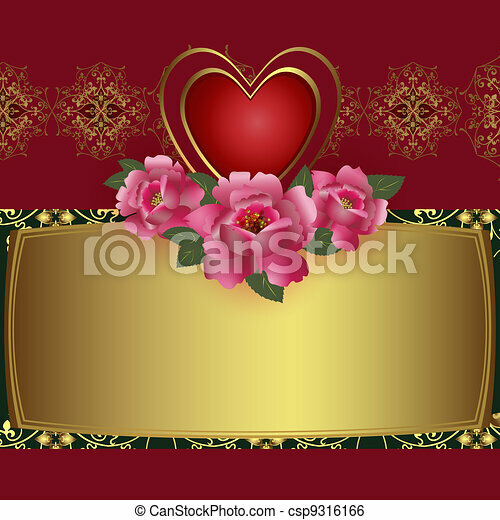 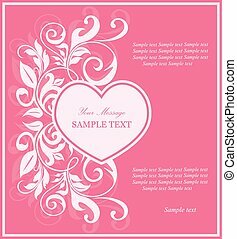 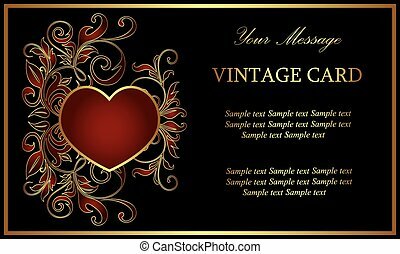 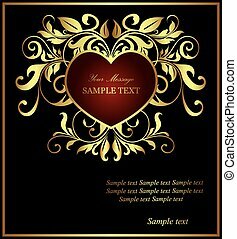 Congratulation card with red heart and roses. 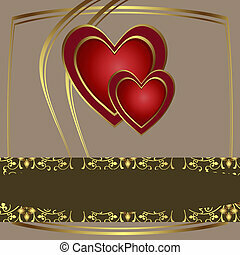 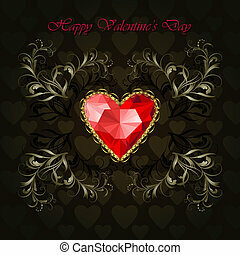 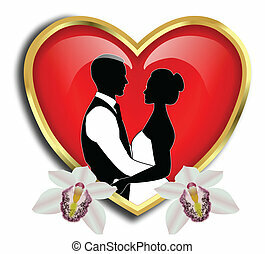 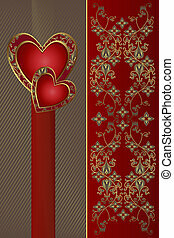 illustration saint valentine's day. 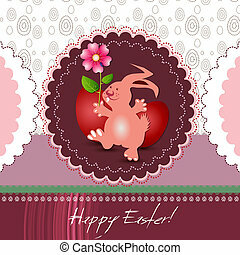 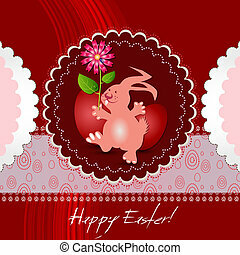 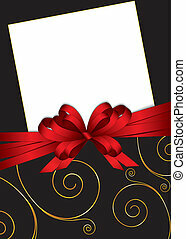 Congratulation card with red hearts. 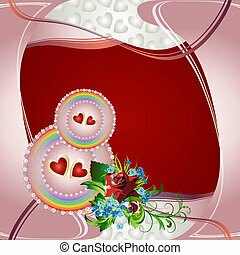 Illustration Saint Valentine's Day. 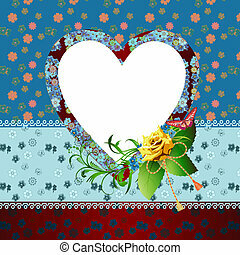 Congratulation card with red hearts and cornflowers. 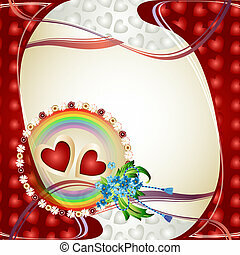 Illustration Saint Valentine's Day. 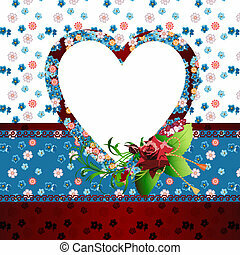 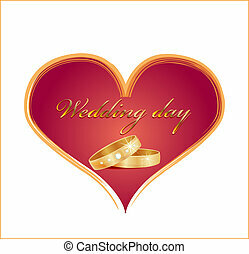 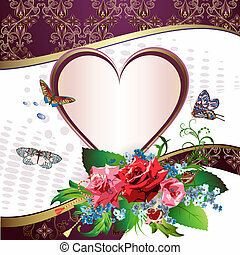 Congratulation card with red hearts, rose and cornflowers. 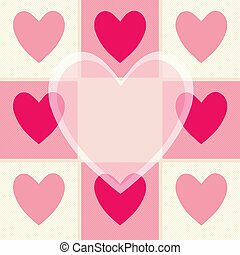 Illustration Saint Valentine's Day. 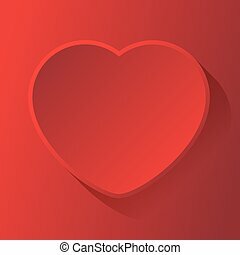 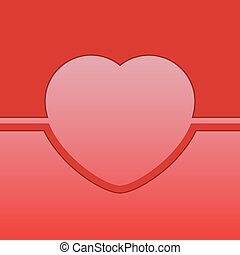 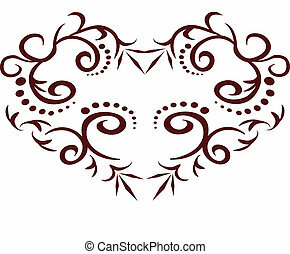 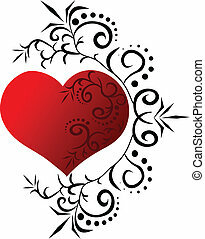 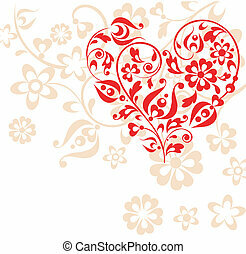 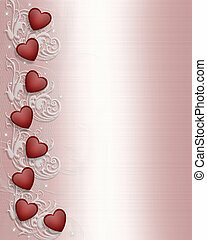 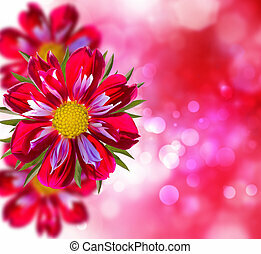 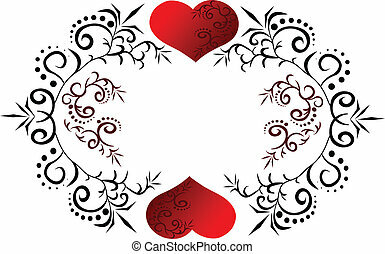 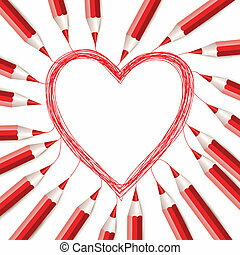 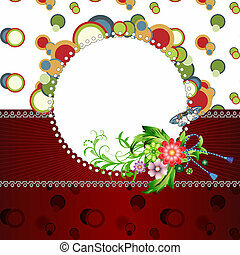 Background with red pencils draws heart.